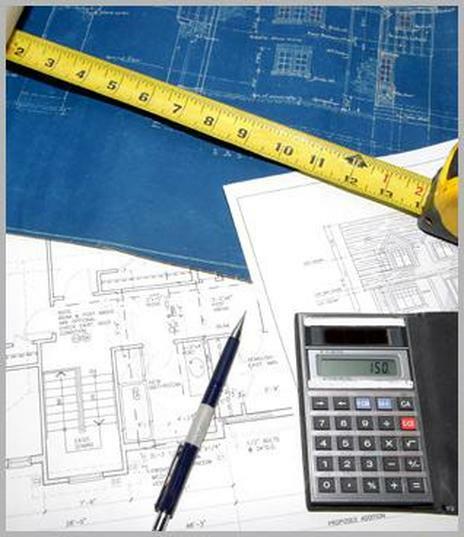 Many businesses face a common challenge: estimating job or part costs in order to provide a job or product quote. This can be a daunting challenge when provides and prices constantly change. The Quick Calc database was developed as a generic platform meant to be modified for specific applications. 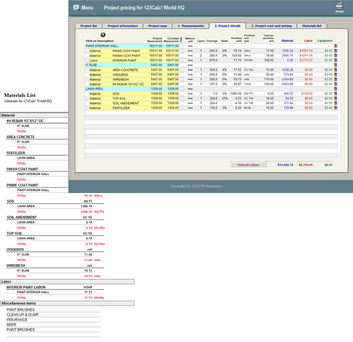 Starting with top-level projects, the estimating program tracks all sub-components, providing a materials list for the specific job.